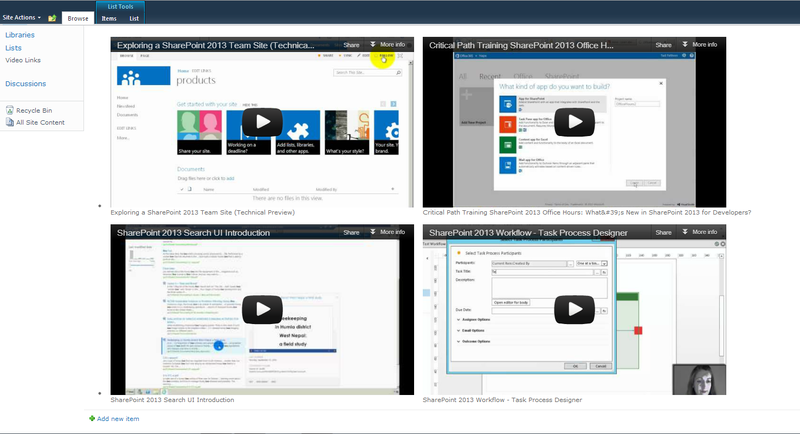 In previous post we have discussed approach on how to embed video into SharePoint from YouTube. 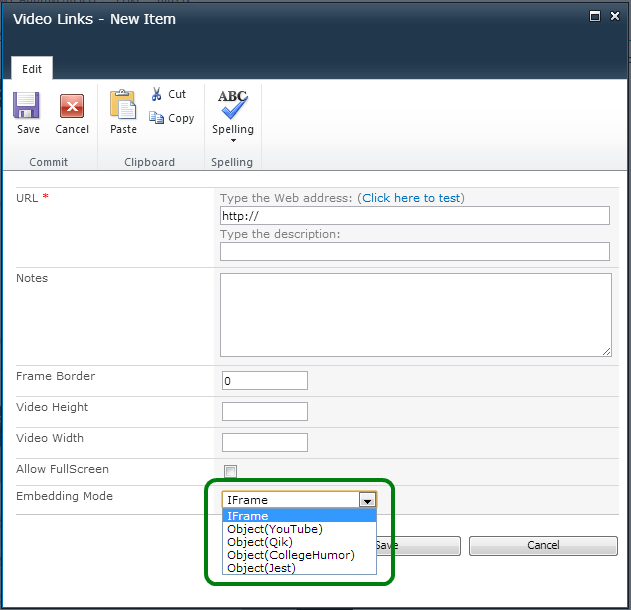 Custom List Video Links were used for storing embedded video properties and Computed Field for rendering Video player. 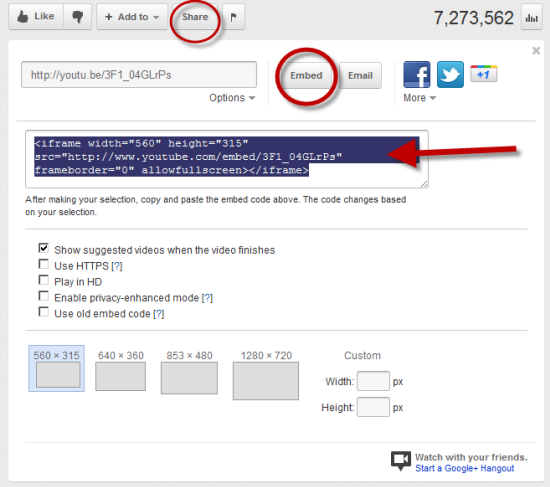 In addition to embed code using iframe, another options also available now. Some providers listed in oEmbed specification use object element for embedding code. Your solution is fantasctic. It works very well for me. Thank you very much. 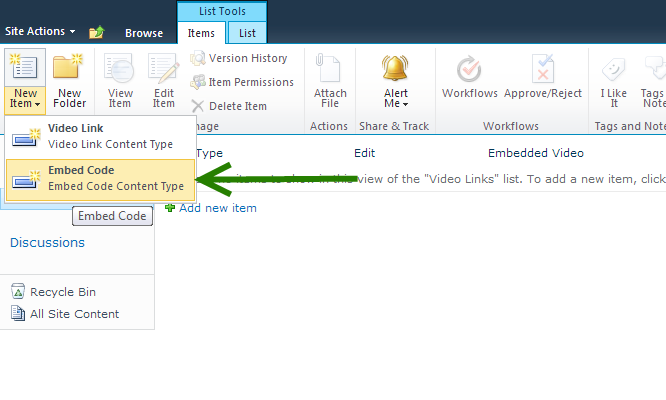 However, I need to embed videos in sharepoint online! 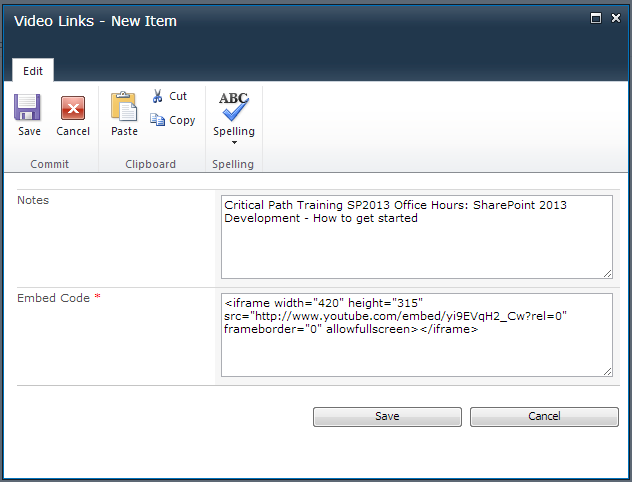 As you may know it is not possible ot deply farm solutions in sharepoint online (only sandboxed solutions are supported). I was trying to create a sandboxed solution and use your code inside but I was not successful. Do you have sandboxed version of you solution? Regarding sandboxed solution, unfortunately i don’t have it. But I will verify that it works as sandbox solution and let you know then. 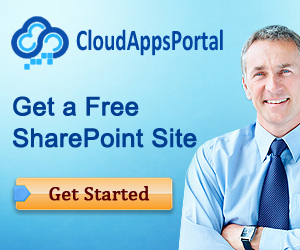 Do you have a compiled solution available for download? I’d love to try but don’t have the right version of Visual Studio handy..